Lifeguarding is a fun and extremely rewarding job. As a guard, you’re an important and admired member of your community. You have the power to save a life and educate our youth on the importance of water safety. 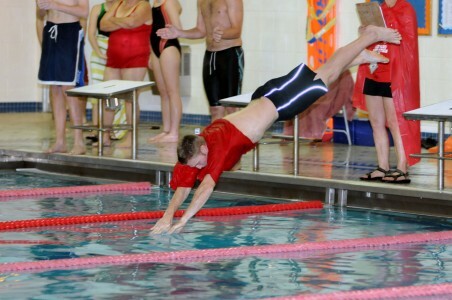 Lifeguards are an integral part of the aquatics community. As a guard, you’ll be a symbol of safety and good judgement. You’ll have the extensive knowledge, training, and confidence of knowing how to save a life. Our lifeguards are required to go through the standard American Red Cross training along with CPR, Basic First Aid training, and Automatic External Defibrillator (AED) modules training. In addition, it’s a great way to build your resume—lifeguard experience tells future employers that you’re responsible, strong leadership skills, and the ability to work in an independent environment. What are the duties of a lifeguard? 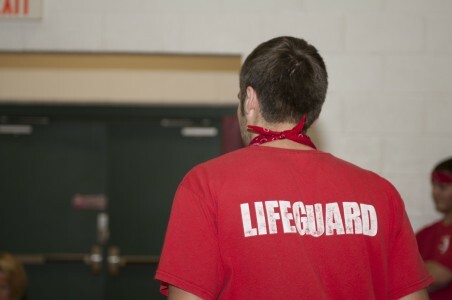 As a lifeguard, you’ll have a number of duties both in and out of the pool. The routine role of a lifeguard is to monitor activity in the water and educate swimmers of all ages on the importance of water safety. At the Y, we take great pride in educating our younger swimmers on water safety to ensure that they’re prepared and confident on our pool deck. All guards will be trained in emergency procedures and must be able to execute them in case of emergency. You can legally obtain a lifeguard certification as young as 15 years old. What if you’re not a strong swimmer? No problem! We offer a number of different pre-lifeguarding courses that will help you become a better swimmer. Once the course is over, you’ll have all the swim skills you’ll need to pass the lifeguarding pre-test. 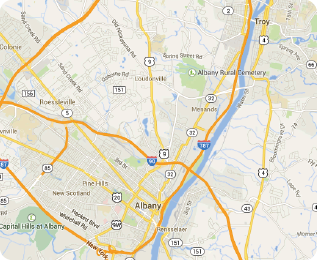 We offer a number of different course options at our branches. You can enroll in shorter classes spanning over a few weeks, or you can cram and finish the course in a week. We offer courses that fit every schedule. Depending on the course you choose, every class will different, but the skill you’ll learn will be the same. 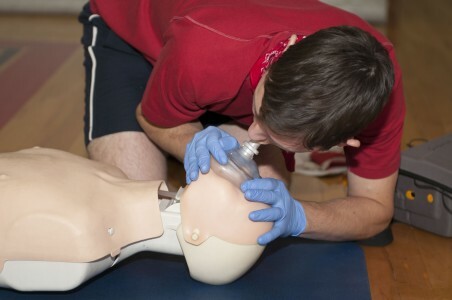 You’ll become CPR and First Aid certified while also learning a number of different life-saving water techniques. You’ll learn how to spot accidents before they happen and how to properly educate patrons on the importance of water safety. Do these courses cover waterfront lifeguarding? Waterfront lifeguarding can be added to any lifeguard class. All you have to do is ask! Once you’ve completed the course and received your certifications, you’re ready to start working! Our branches are always looking to hire new guards. Chances are, you’ll be hired on the spot! When are the next course offerings? To sign up for a life-guarding course, click here.